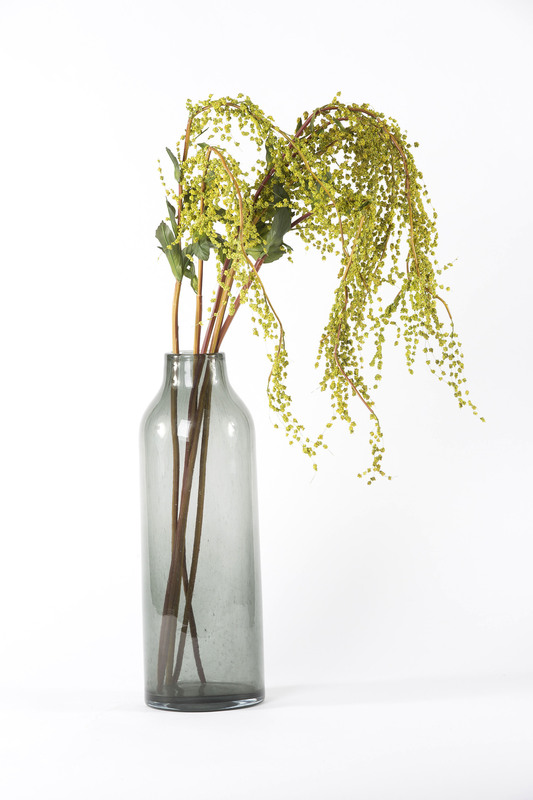 This natural looking knotweed stem spray is made of tiny clusters of berries fall beautifully down vases. 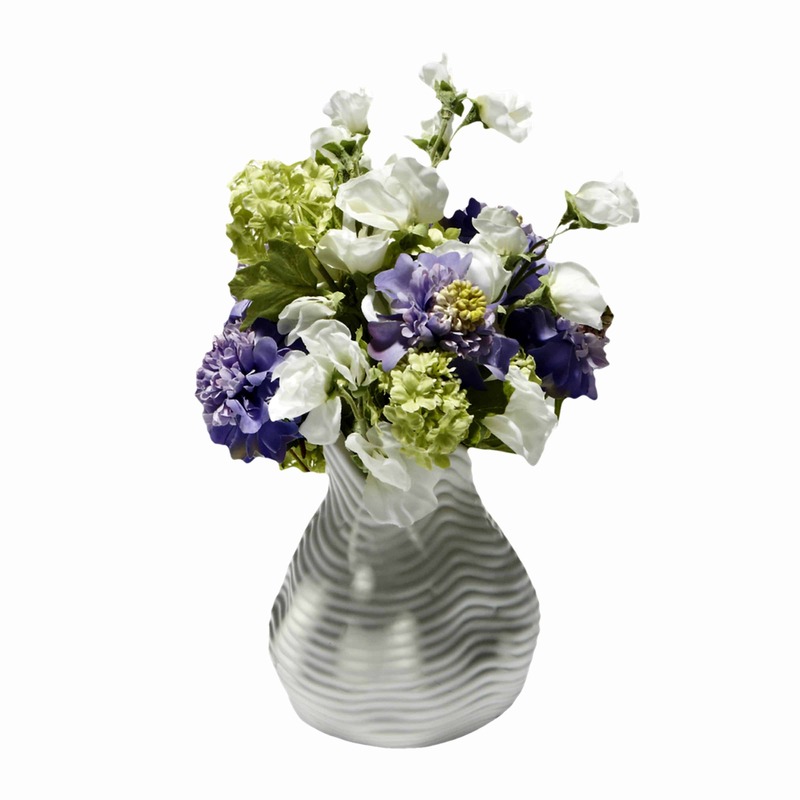 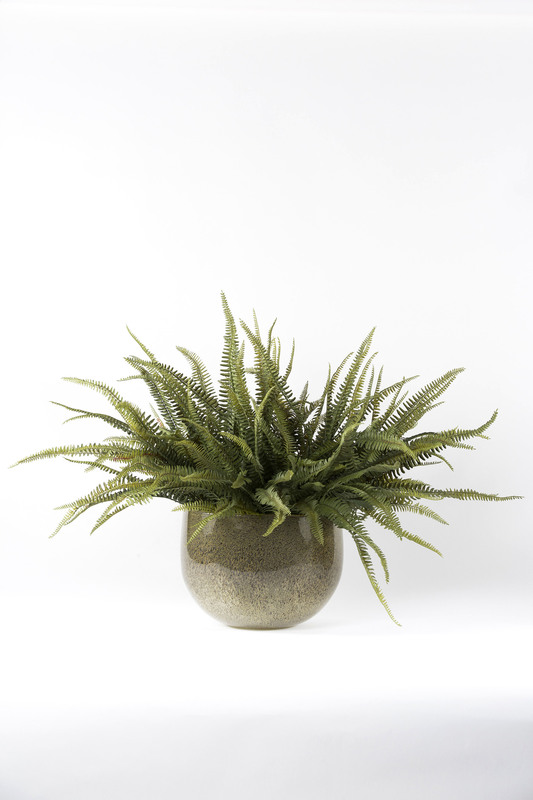 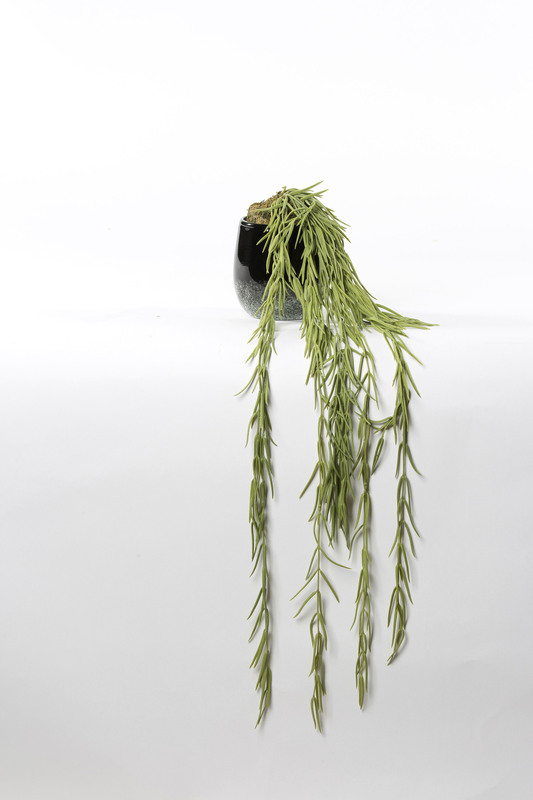 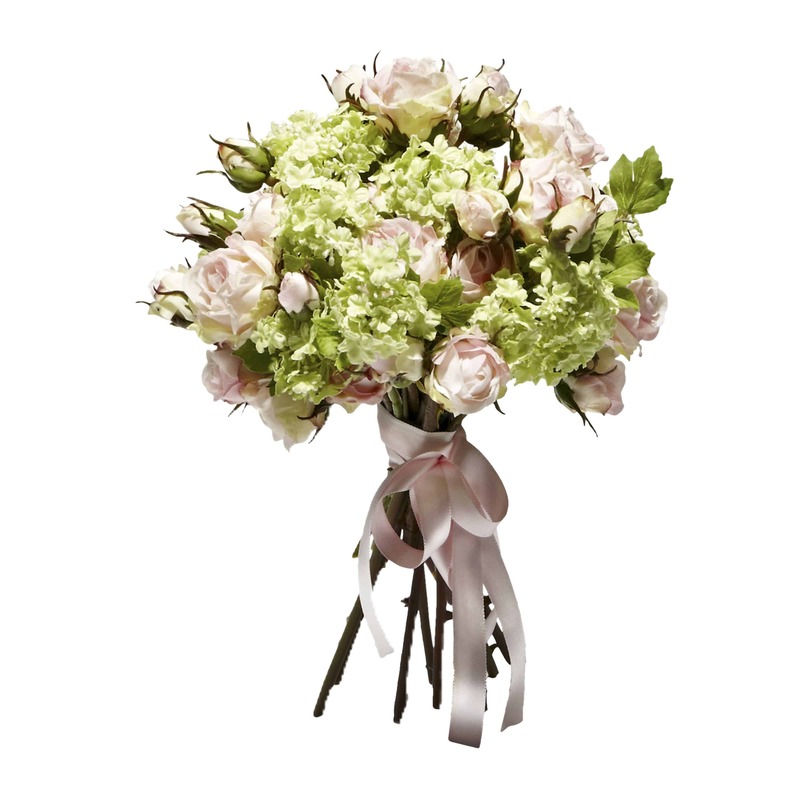 The soft green tones and leaves add grace to arrangements and giving them a truly earthy feel. 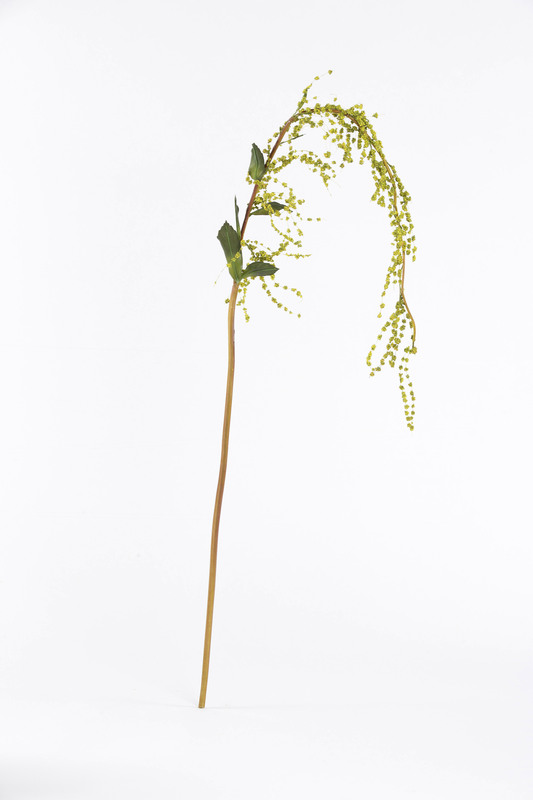 This knotweed makes an exceptional addition to your arrangement.